Why Last Minute Day Tours? 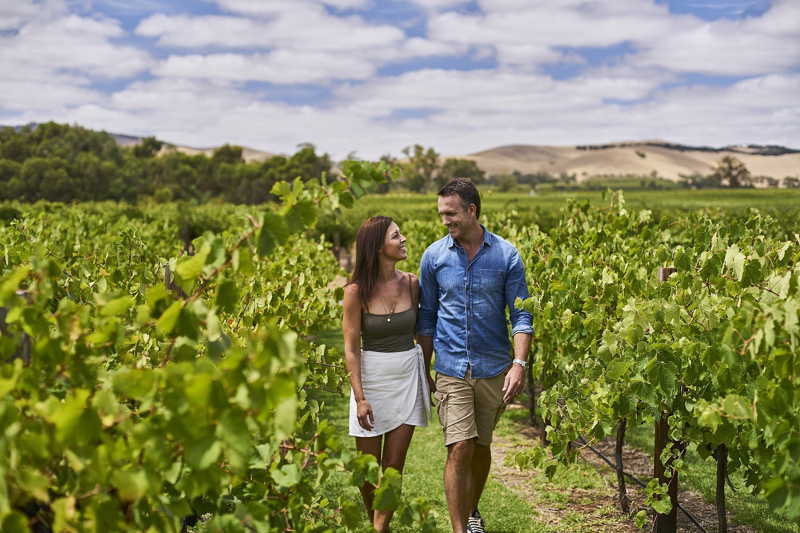 If you’re looking for great value day tours in Australia, Last Minute Day Tours has you covered with everything from adventurous tours of New South Wales’ Jenolan Caves through to relaxing cruises on the majestic Murray River. 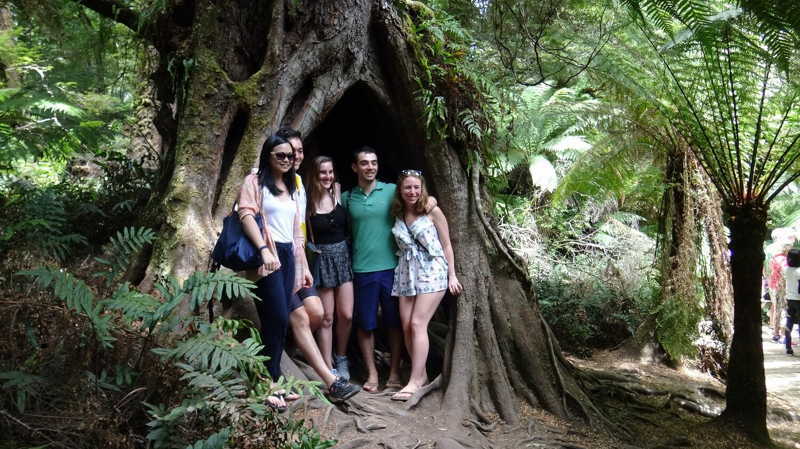 We offer cheap day tours to suit all types of tourists. Many of our tours have optional extras that can be added for an additional cost, while others have been tailored for those with limited time who only want to see the main attractions of a certain area. If getting out in the wilderness to explore sounds like you, then you’re in luck! 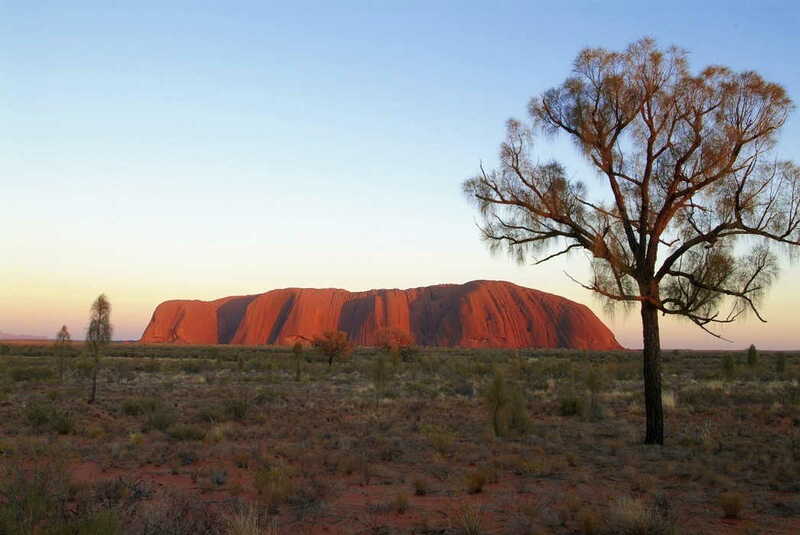 Last Minute Day Tours offers a number of great day tours in Australia that involve adventurous outdoor activities. 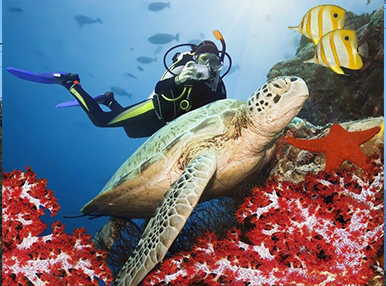 From tours of the remarkable Daintree Rainforest that let you encounter a wide variety of wildlife through to snorkelling tours of the Great Barrier Reef, there’s no shortage of action-packed tours for you to choose from. For those looking to just kick back and take in the sights, we offer a number of day tours that will be right up your alley. If you’re visiting South Australia, a cruise on the mighty Murray River is a great way to spend the day, allowing you to soak up the breathtaking scenery and wildlife found in the area. We also offer a number of winery day tours in various states, including Yarra Valley winery tours in Victoria as well as a day tour of New South Wales’ Hunter Valley, which includes visits to wineries where you can sample some of the best wines in the country. 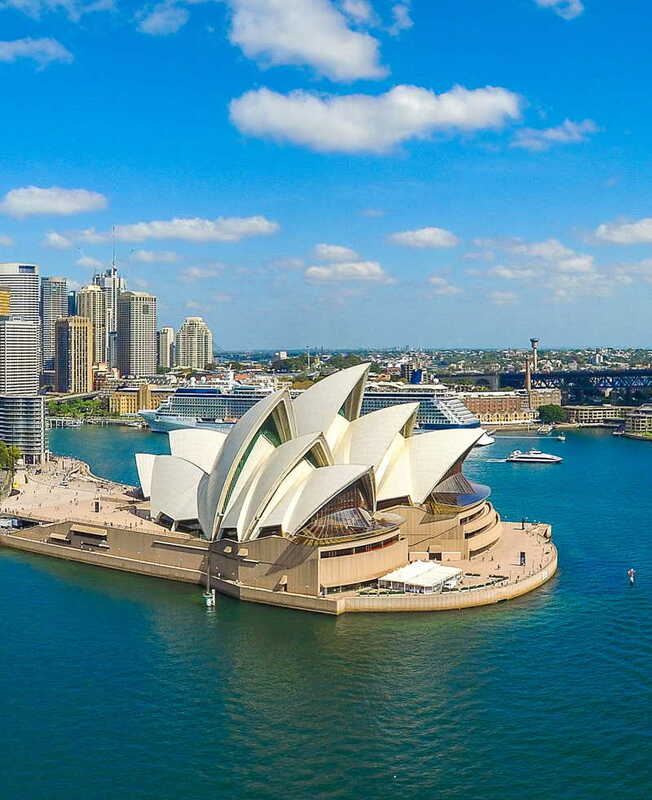 For fantastic cheap day tours that showcase the country’s most spectacular tourist destinations, select from one of Last Minute Day Tours’ great options and make your booking online today. 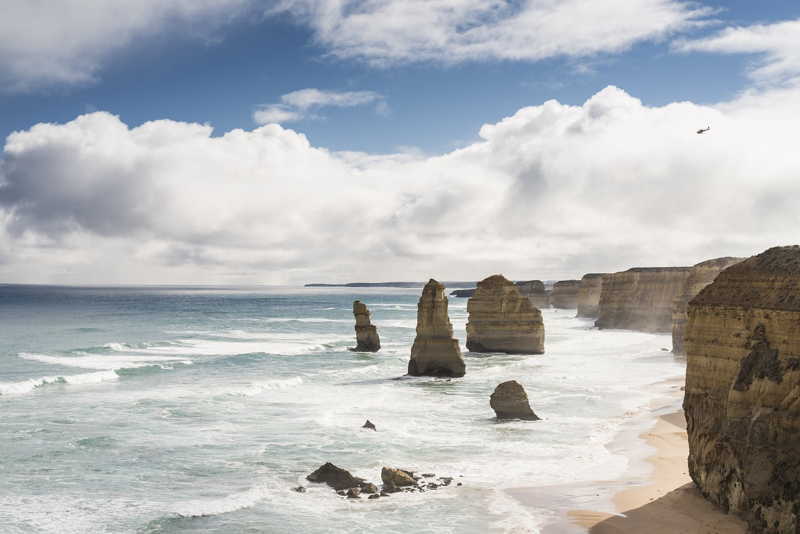 You can also give us a call on 1300 24 24 88 for further information on any of our exciting day tours in Australia.